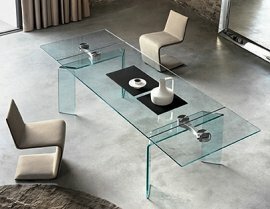 A table is where families and friends converge and converse. 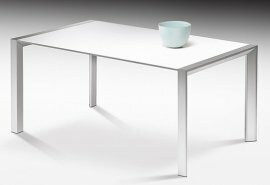 This is why Italian furniture company Fiam puts a lot of thought in every dining table design. 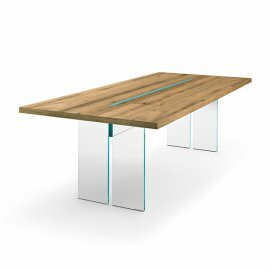 The brand knows how to emphasize the value of dining tables by making them beautifully to make sure they are the room’s centerpiece. 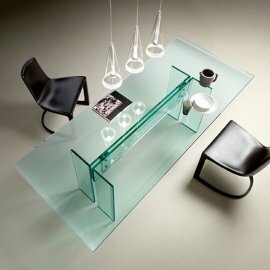 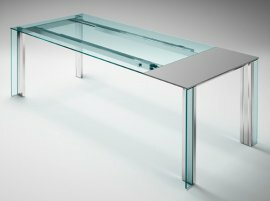 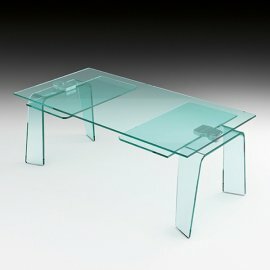 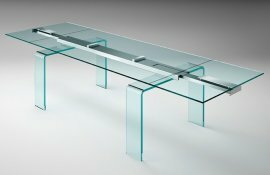 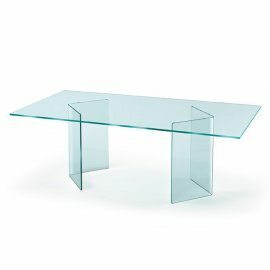 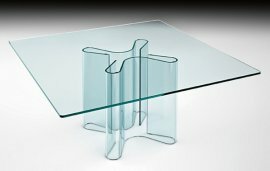 Fiam dining tables are made of tempered glass that is either transparent or extra clear. 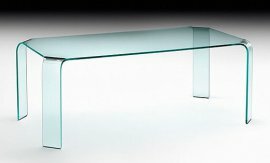 Fiam’s specialty furniture is the curved glass. 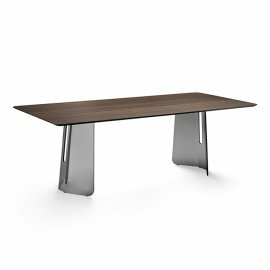 Fiam dining tables are available in various designs, shapes and sizes.